Copenhagen Straight, a popular variety of dip. This is the finest cut, and it resembles coffee grounds or granules of sand. For inexperienced dippers, fine cuts can be difficult to keep in the lower lip. 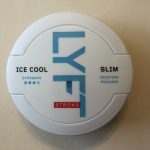 Dipping tobacco differs from snus in a few important ways. 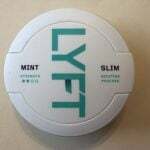 Firstly, because it is fire cured, dipping tobacco has been found to contain higher levels of tobacco specific nitrosamines (TSNAs) than snus. 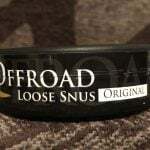 Secondly, dip requires the user to spit while dipping, whereas users of Swedish Snus do not encounter this problem. Dipping tobacco comes in a wide range of flavors. A wide variety of flavors exist for dip, and it may take a while before you discover what grinds and flavors suit you best. 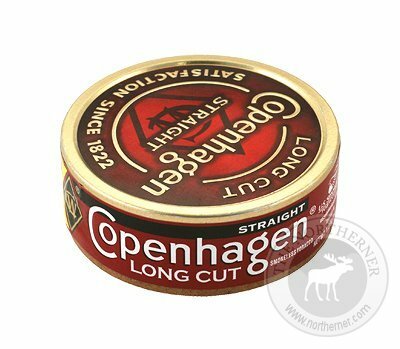 I recommend taking a look at the various brands available on Northerner, and ordering a few varieties of long cut dip to determine what you enjoy. 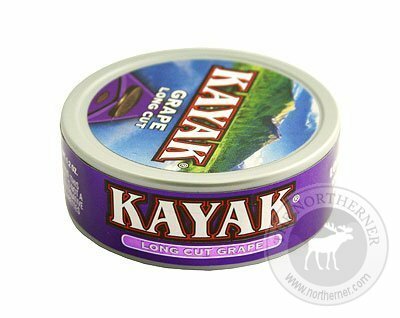 My favorite long cut varieties of dip include Copenhagen Straight, Skoal Wintergreen, and Kayak Grape.